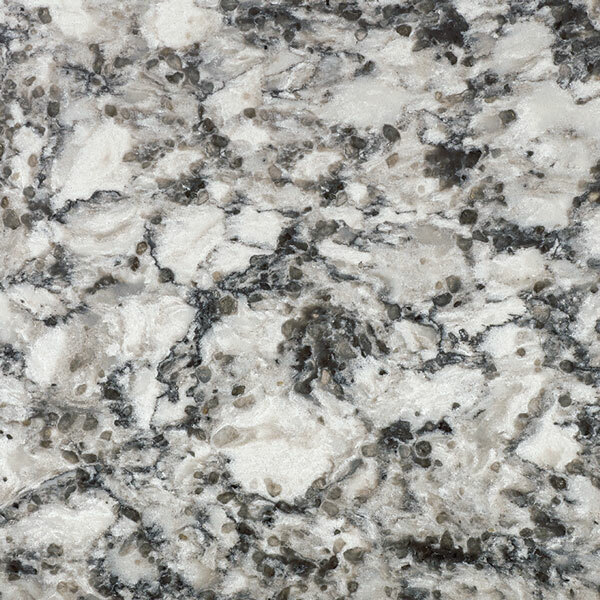 Bring the wonders of the world inside your home. 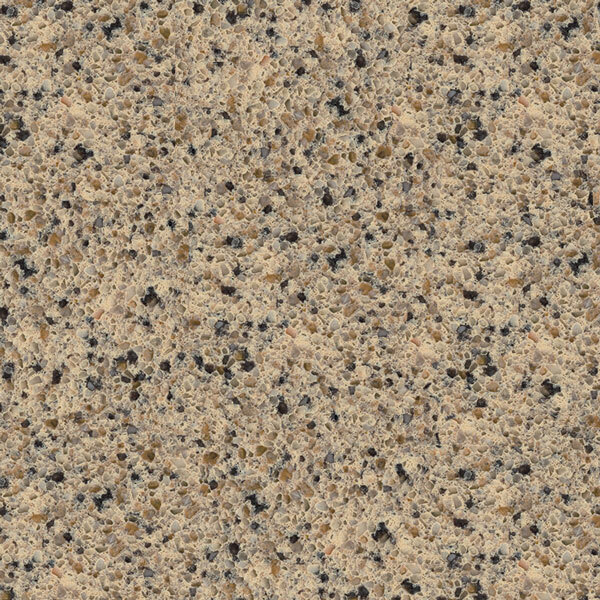 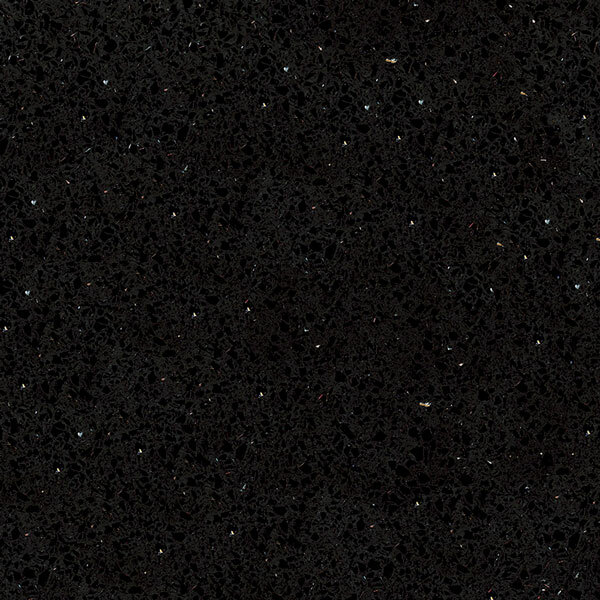 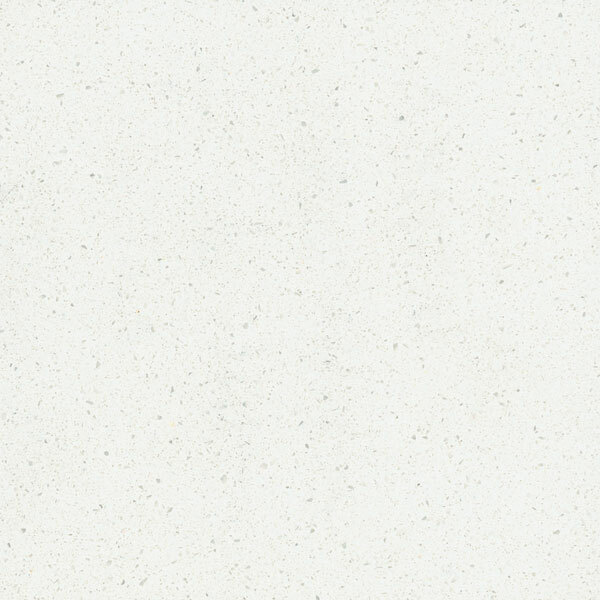 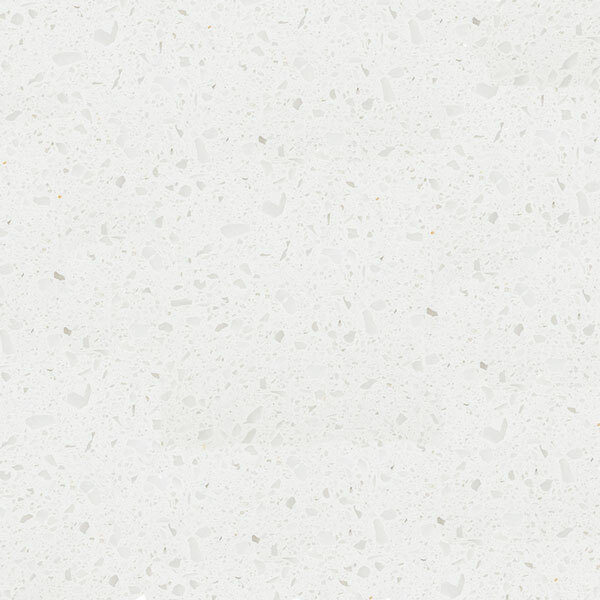 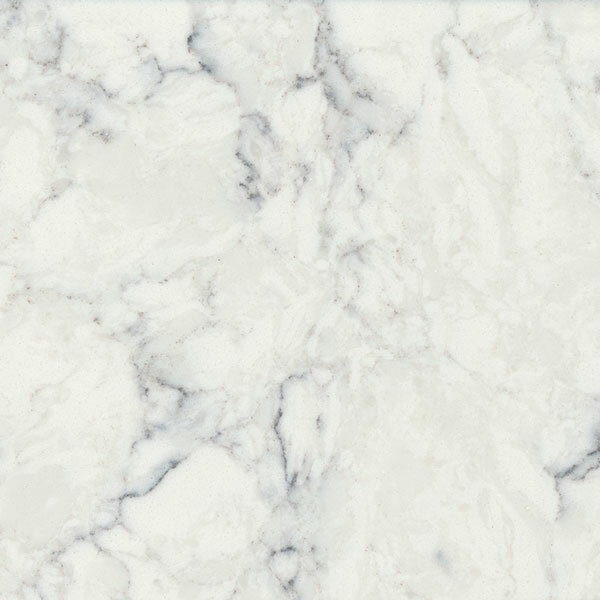 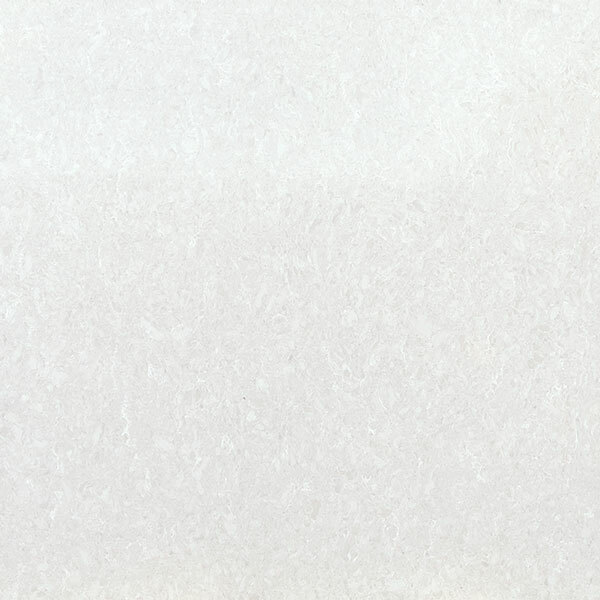 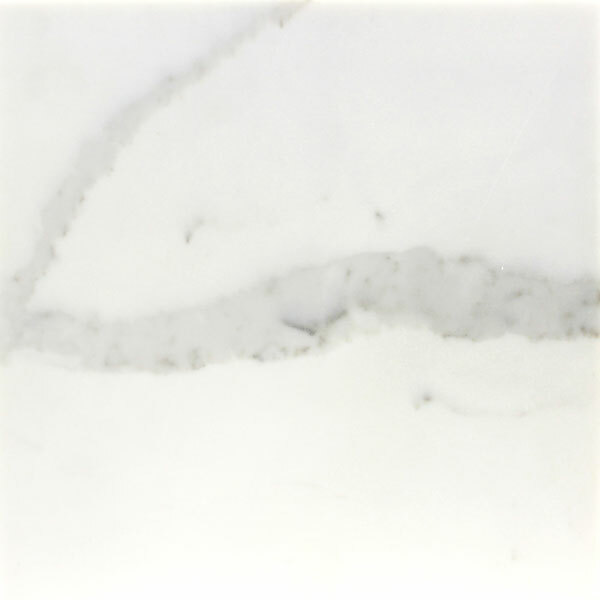 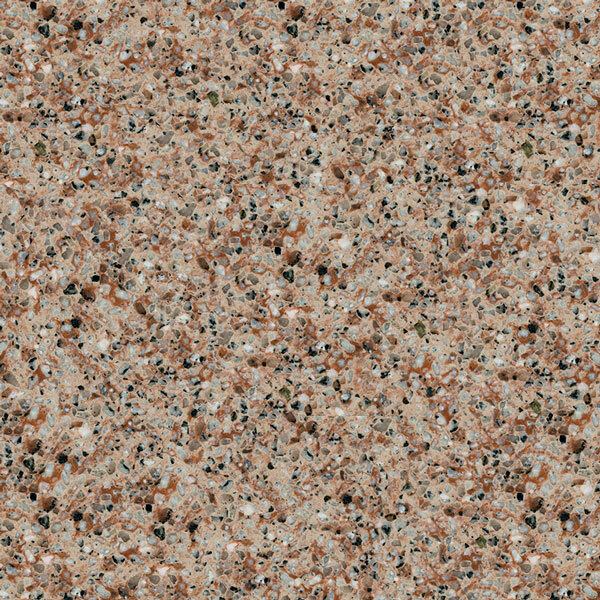 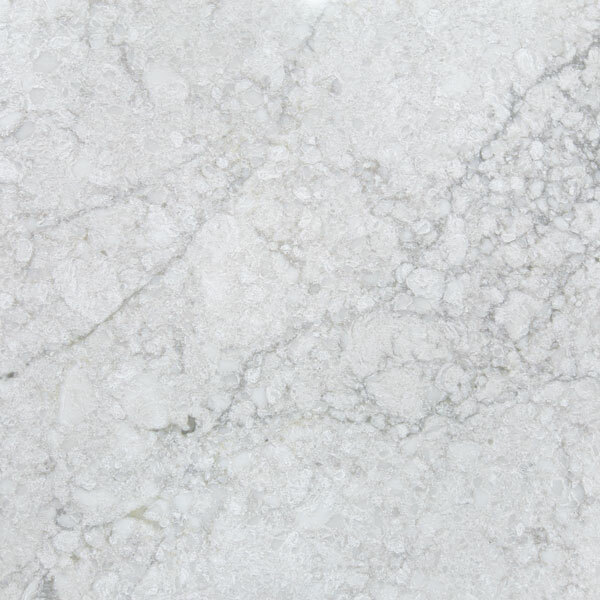 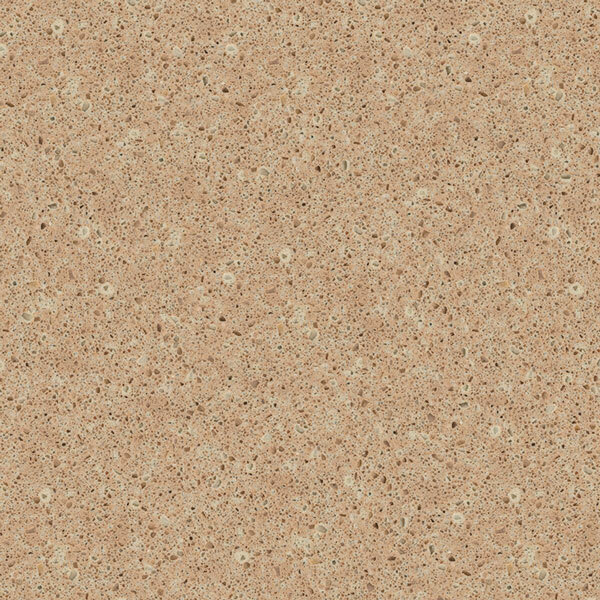 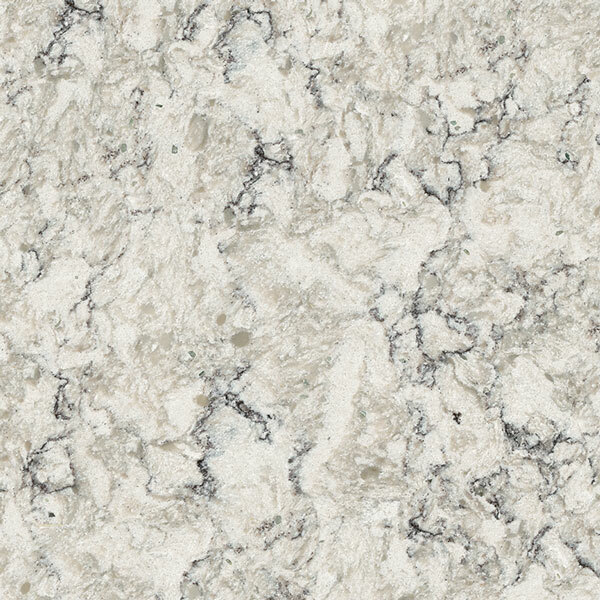 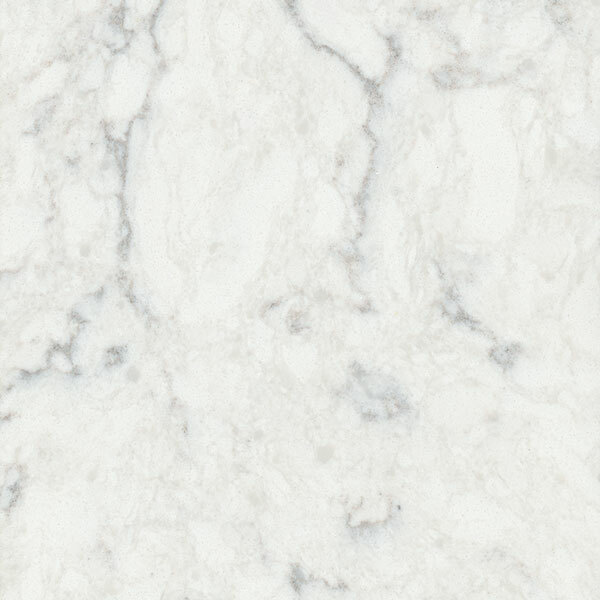 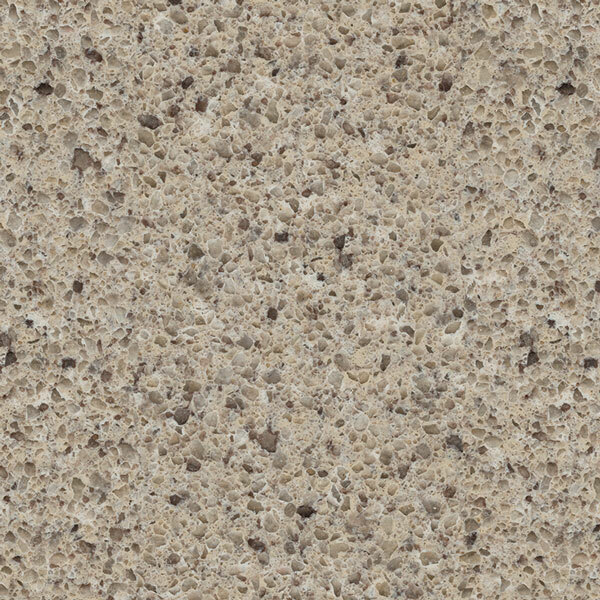 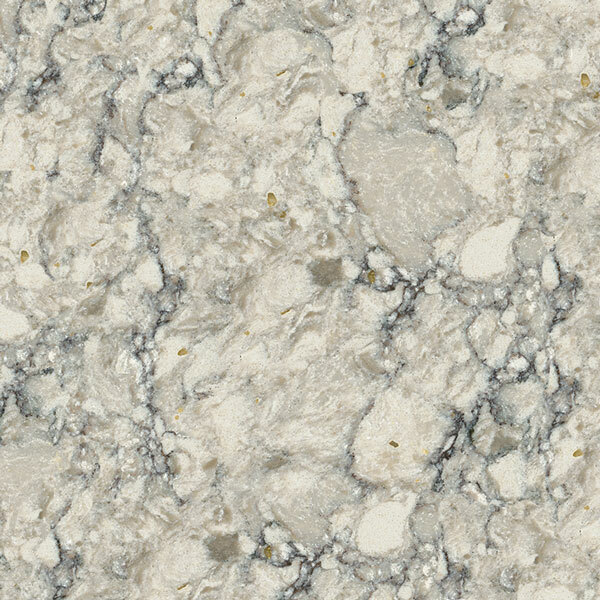 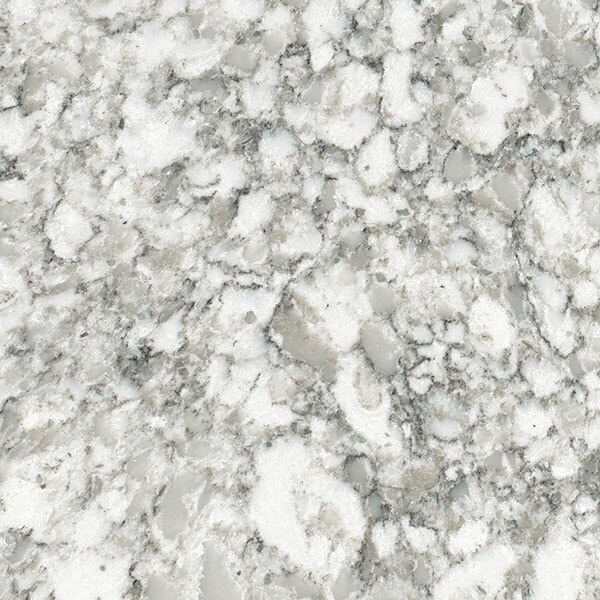 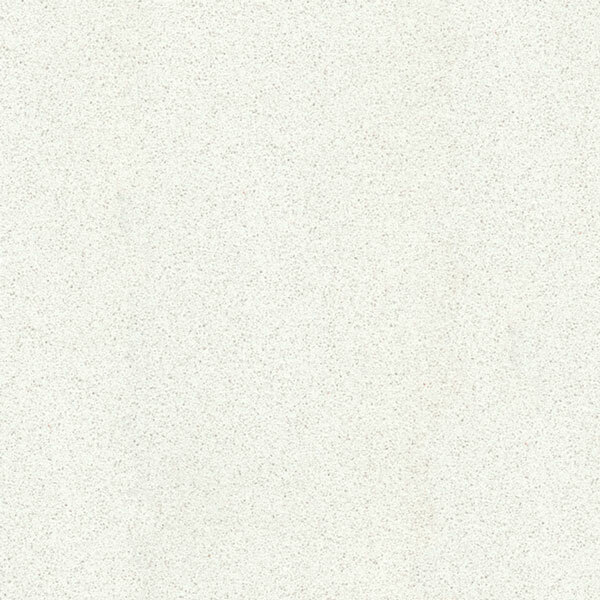 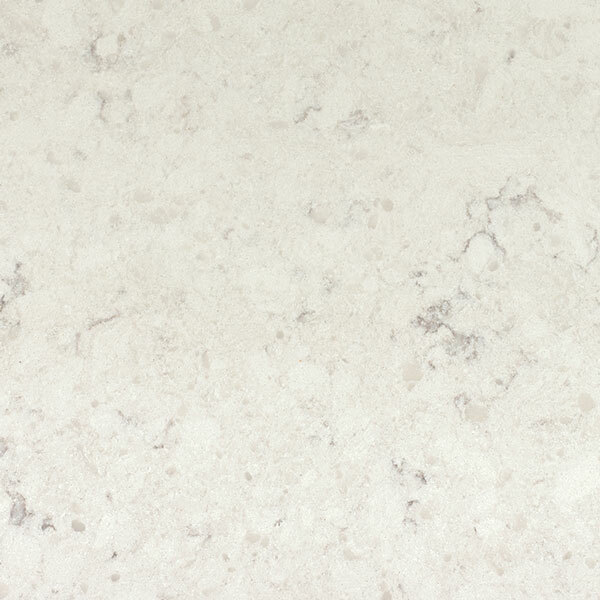 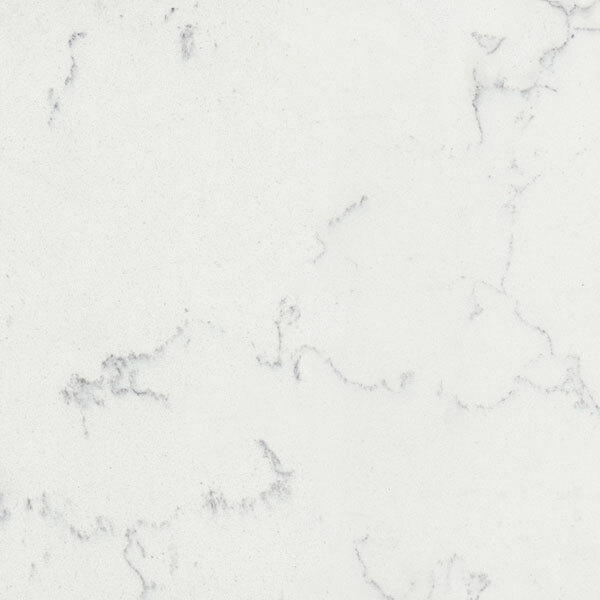 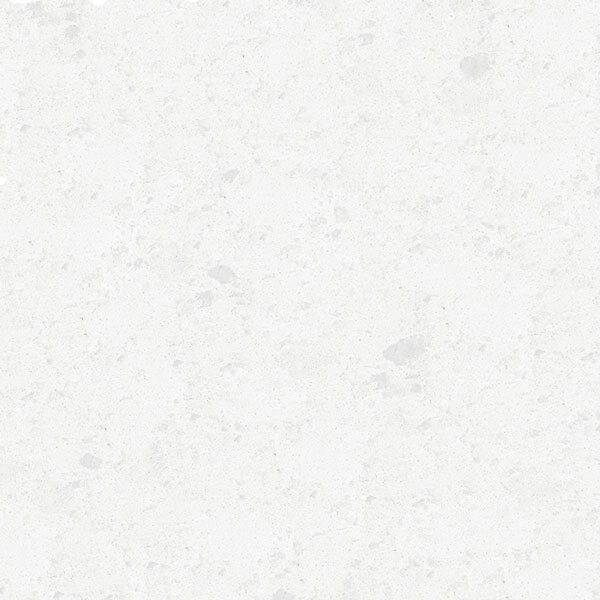 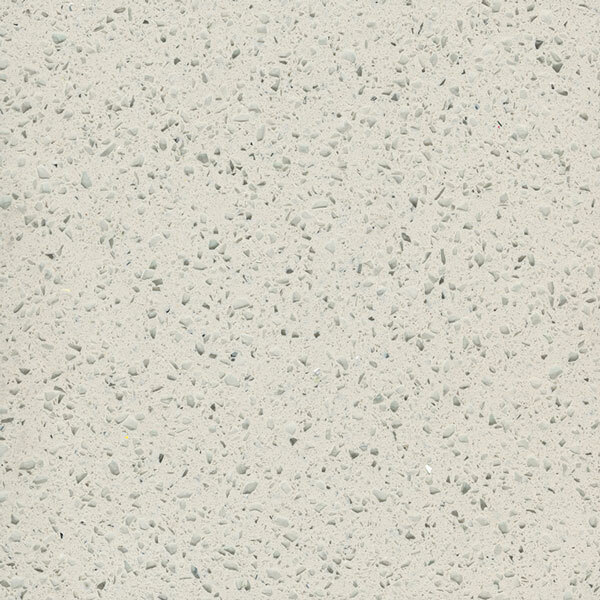 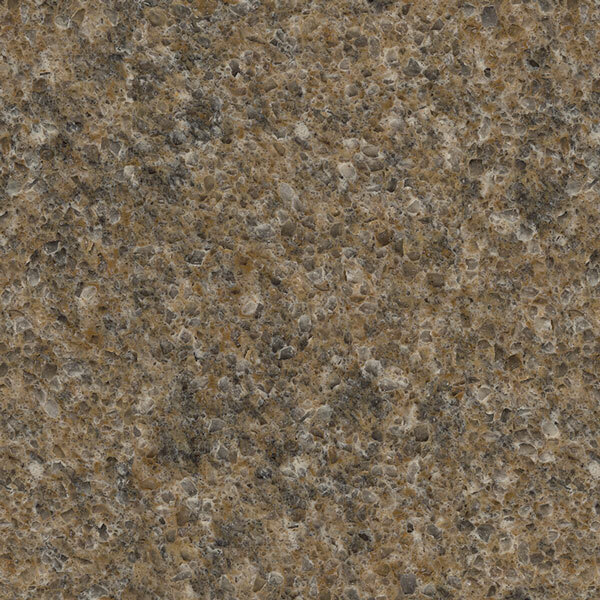 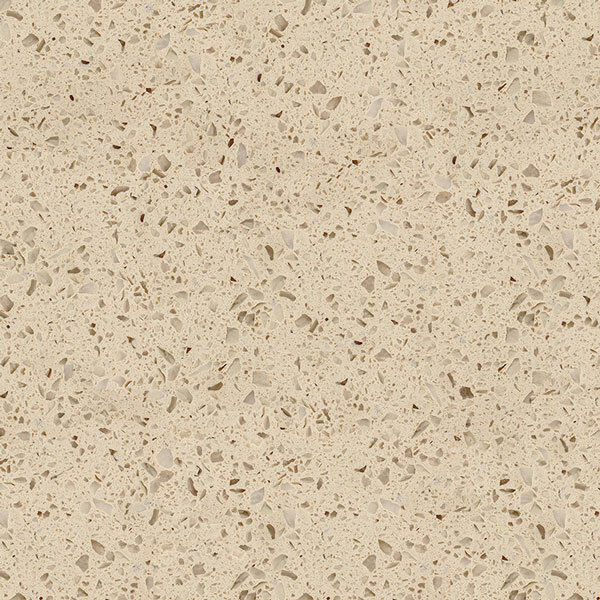 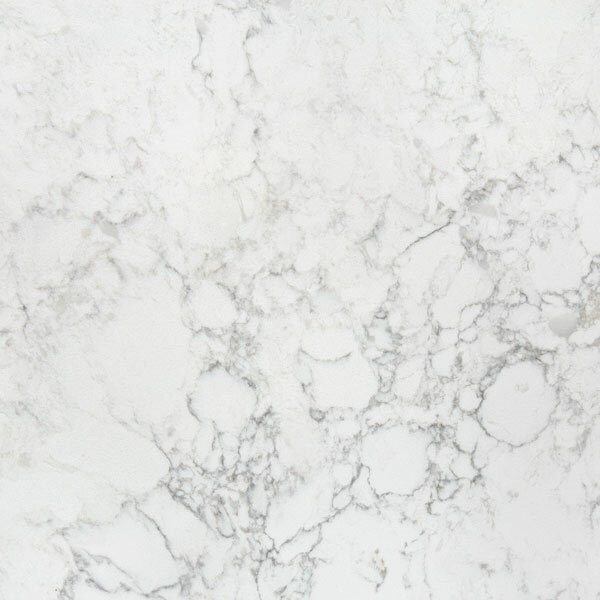 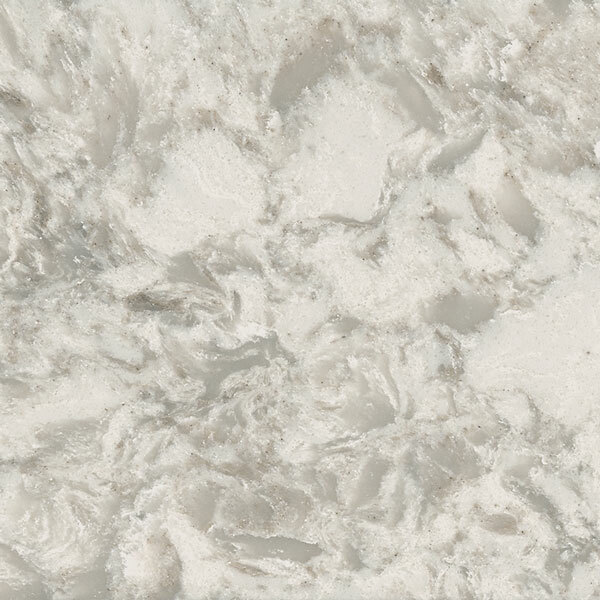 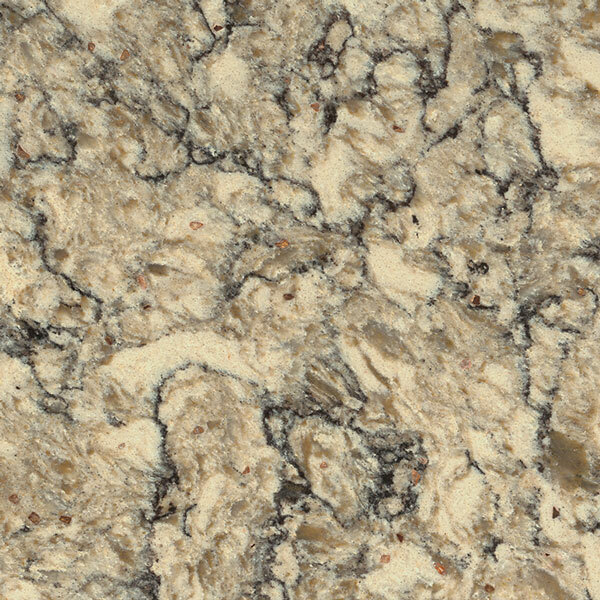 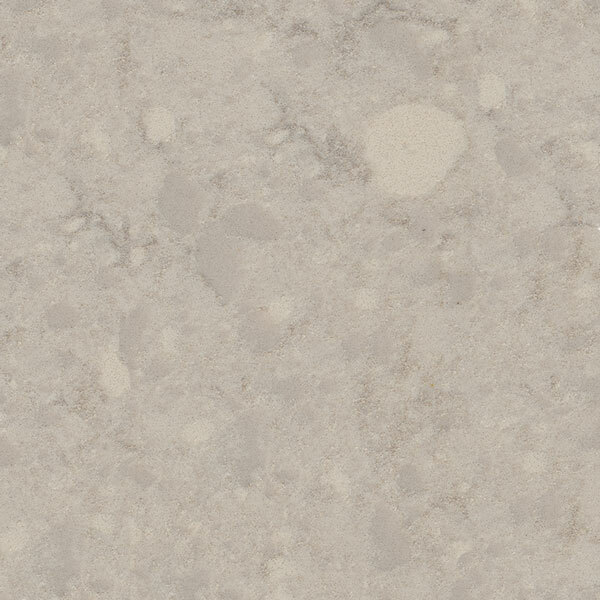 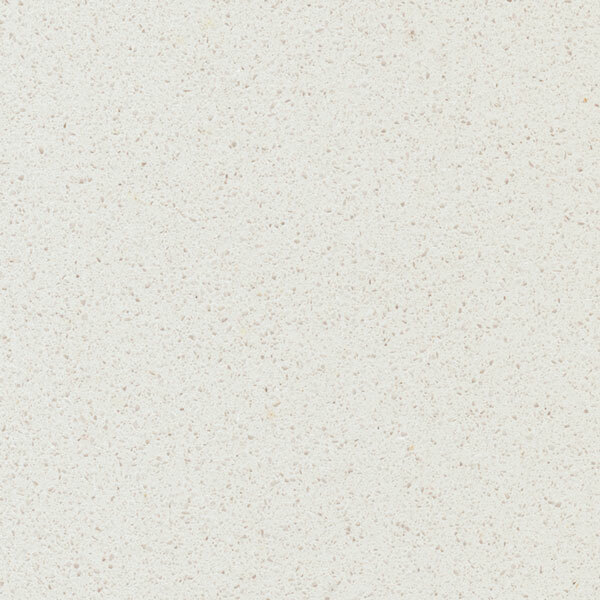 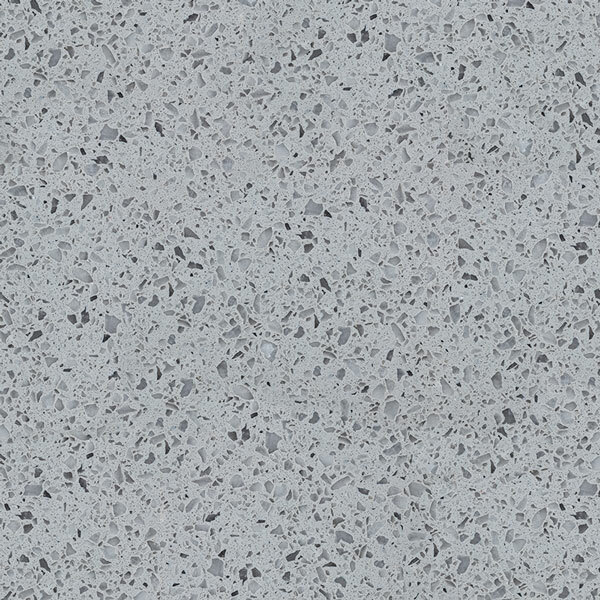 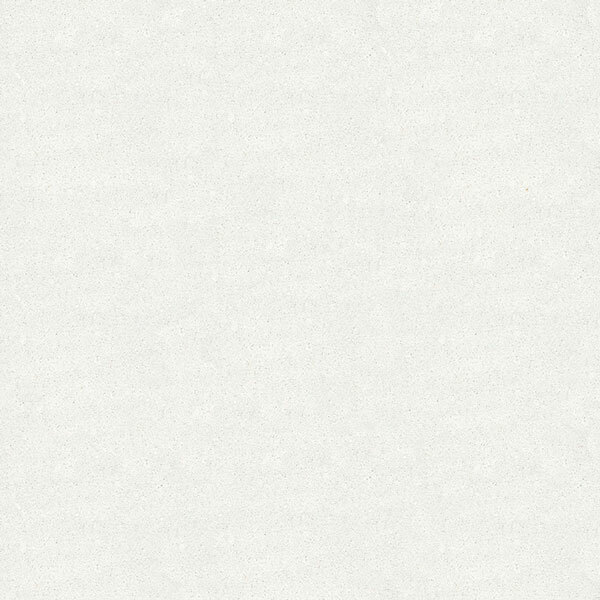 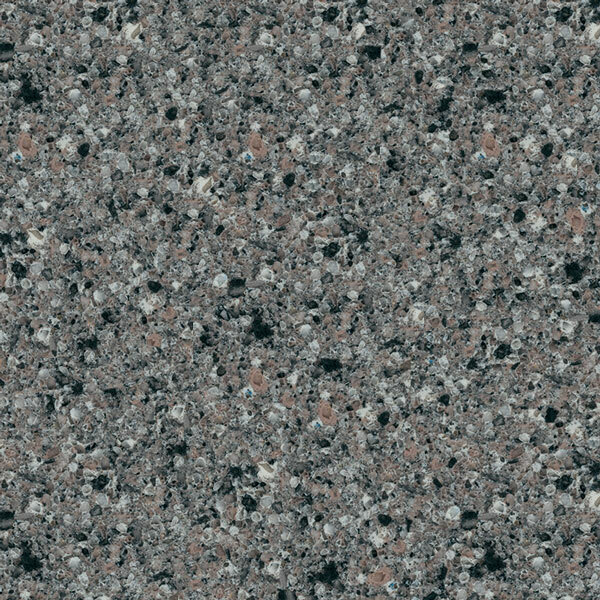 Inspired the natural beauty found in various regions throughout the world, Viatera® Quartz Surface is more than a simple countertop. 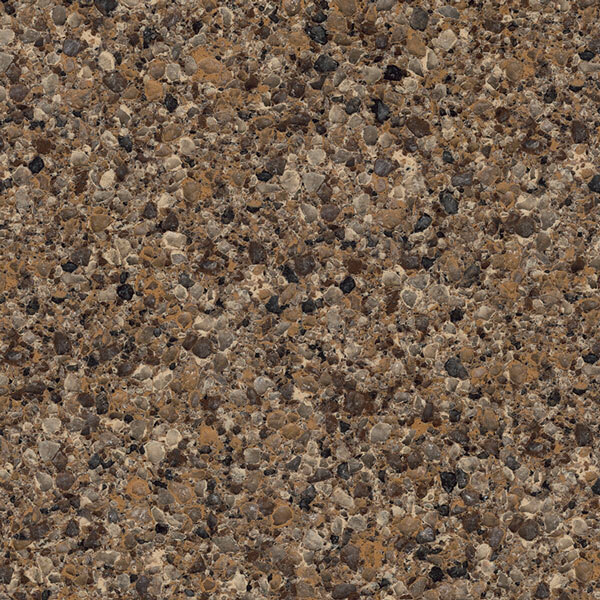 In a wide array of colors and styles, it allows you the freedom to create a space you love. 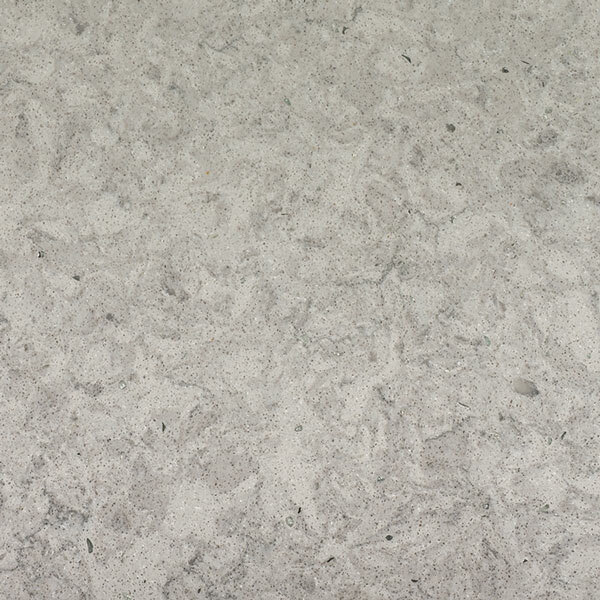 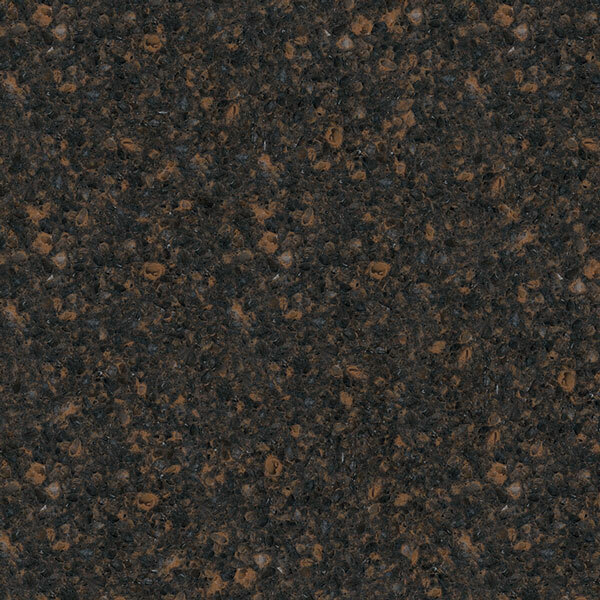 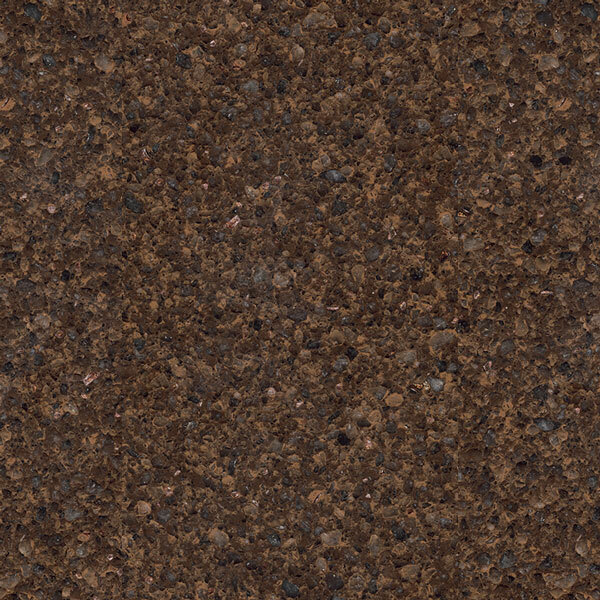 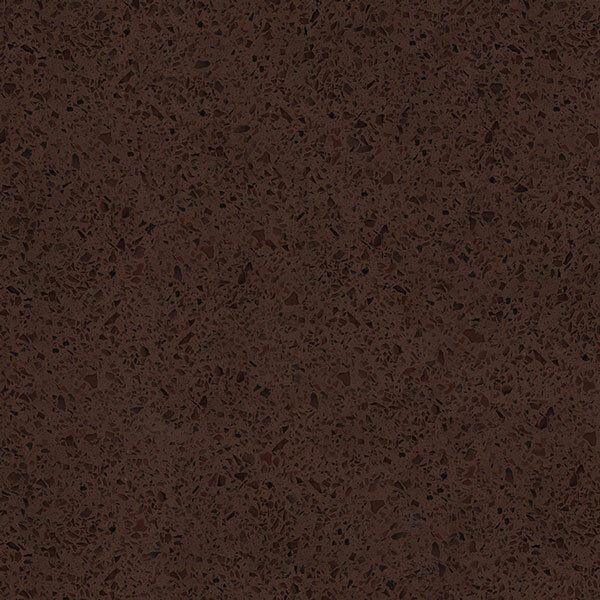 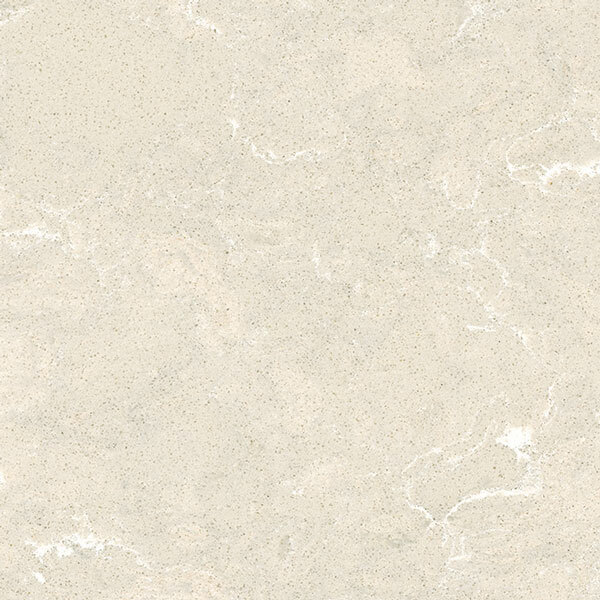 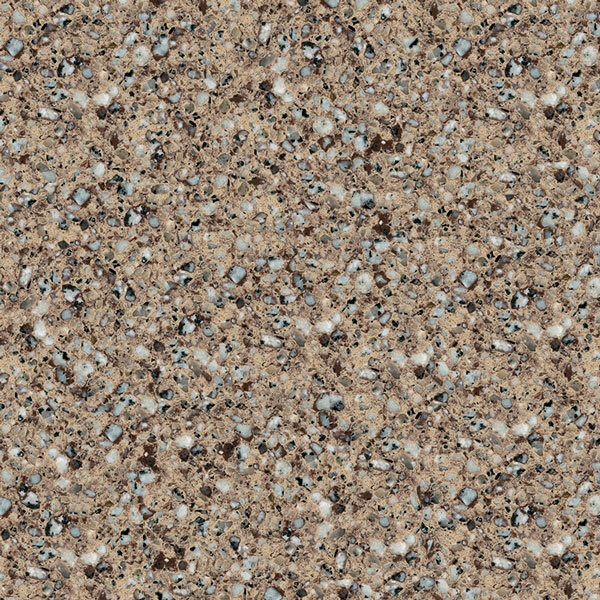 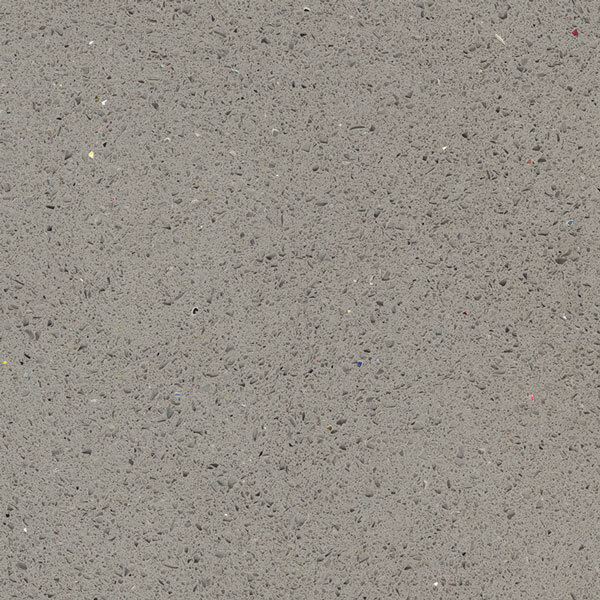 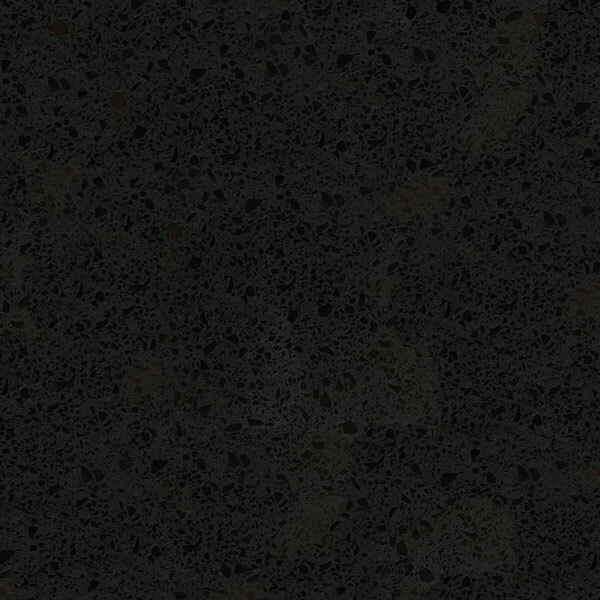 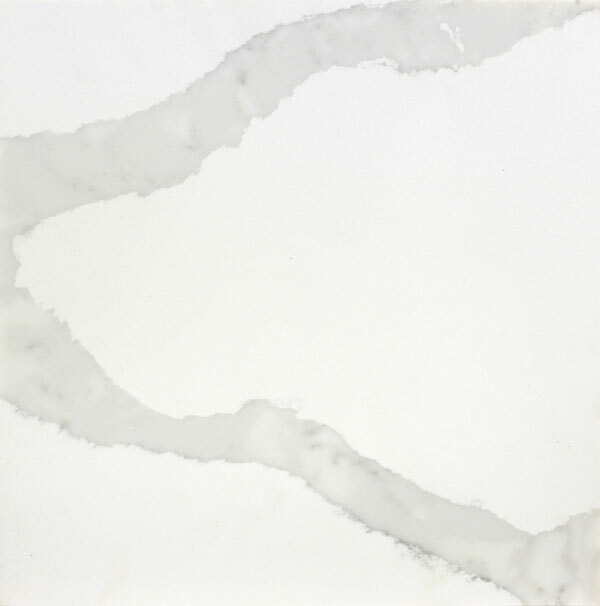 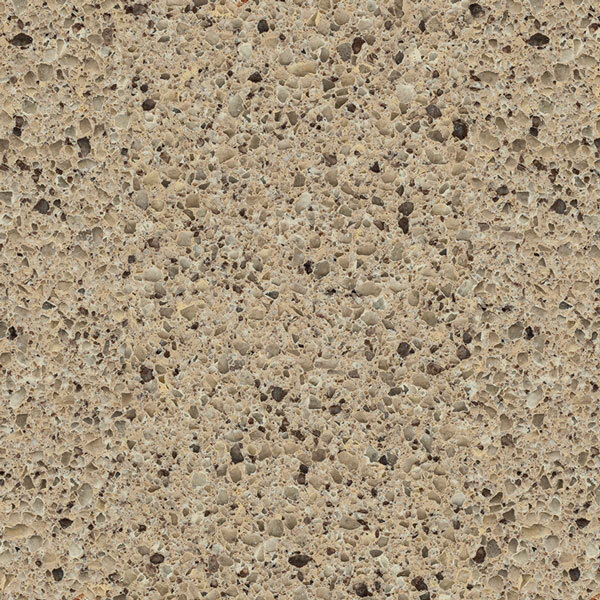 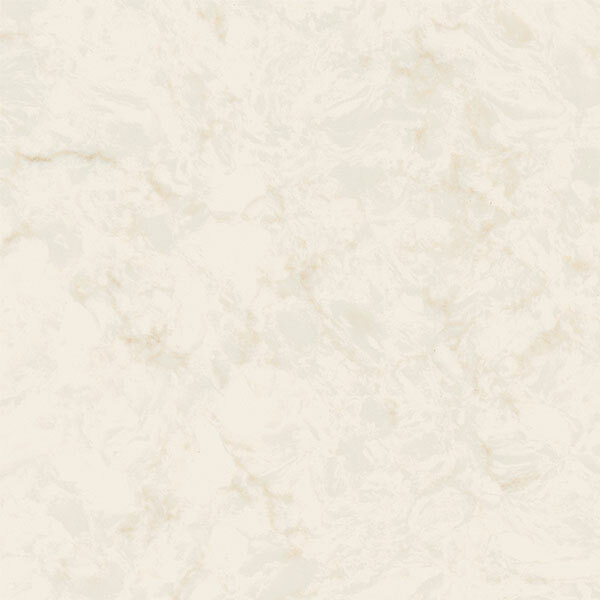 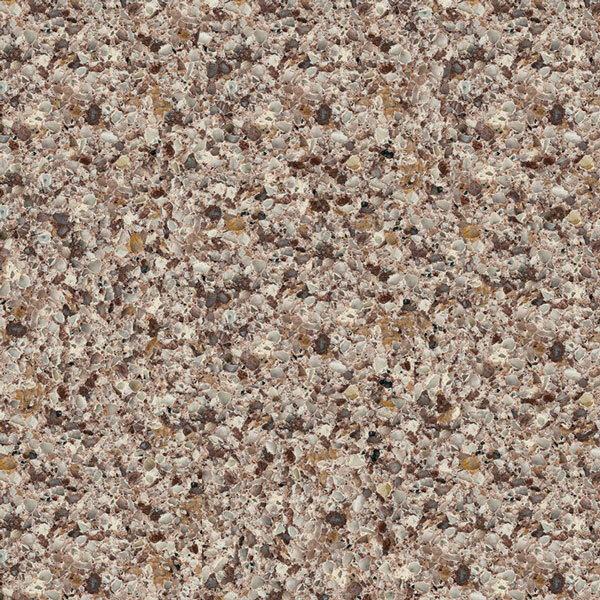 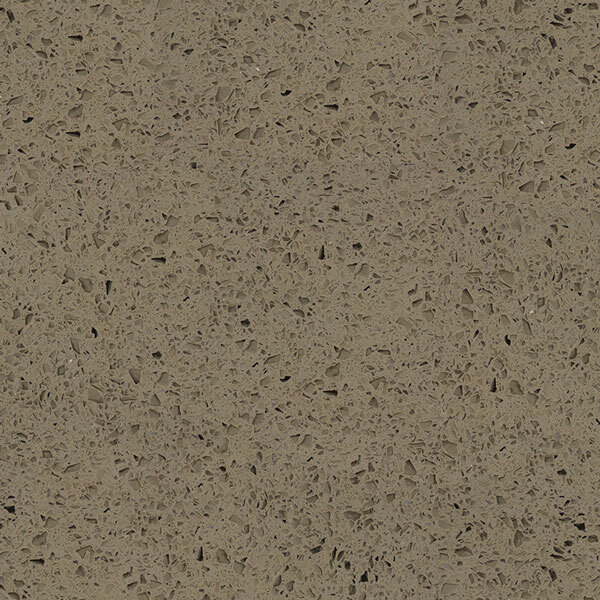 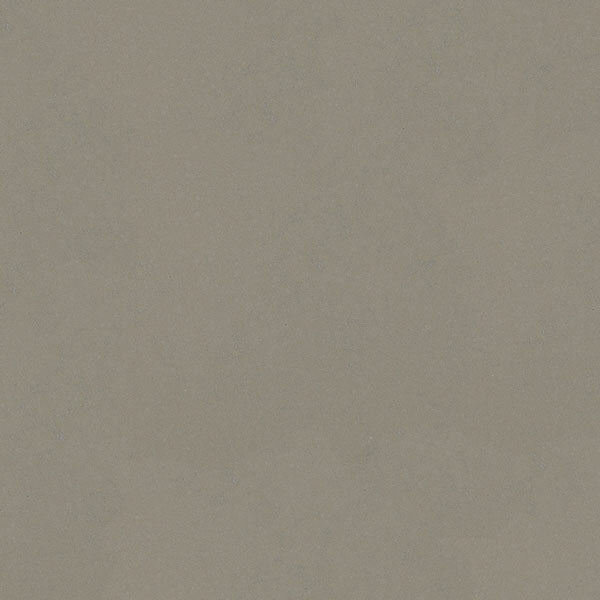 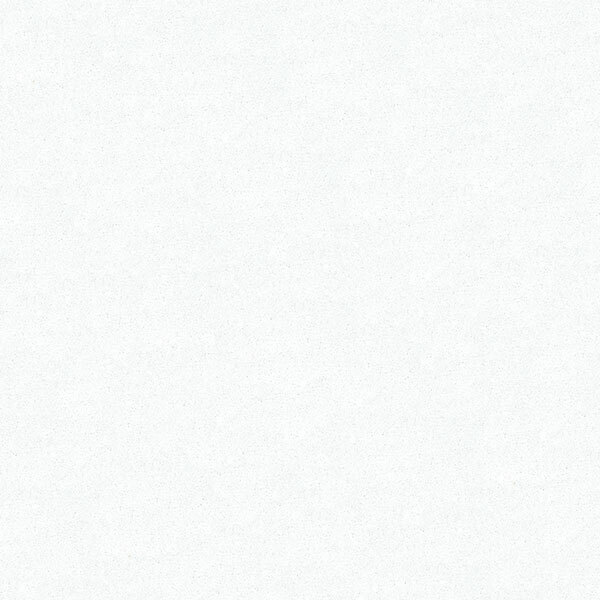 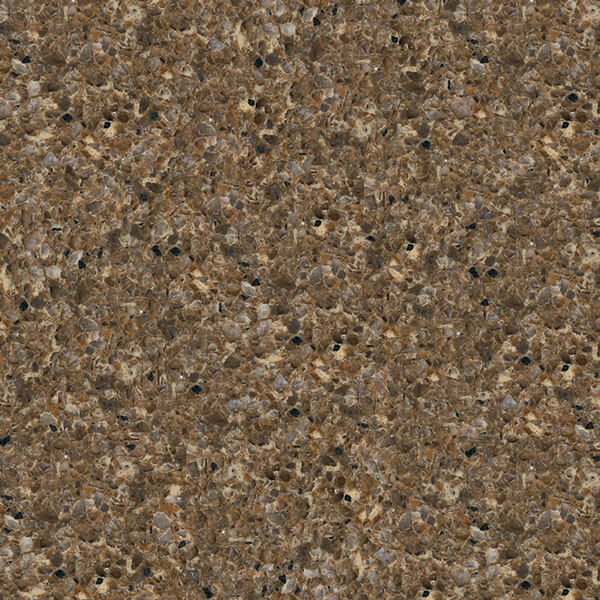 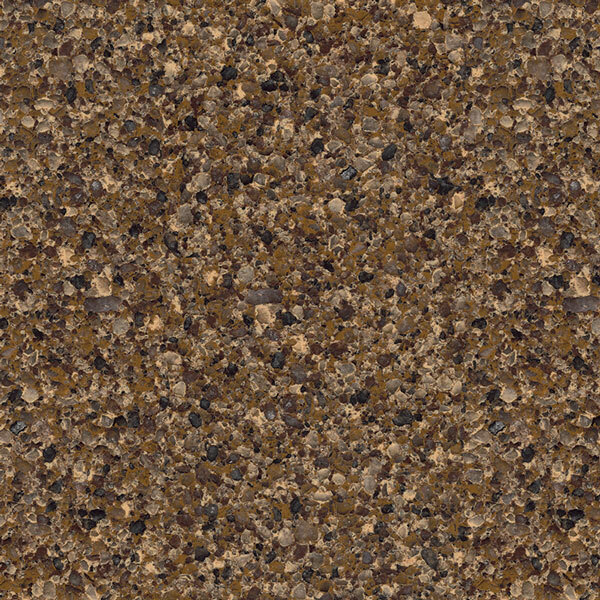 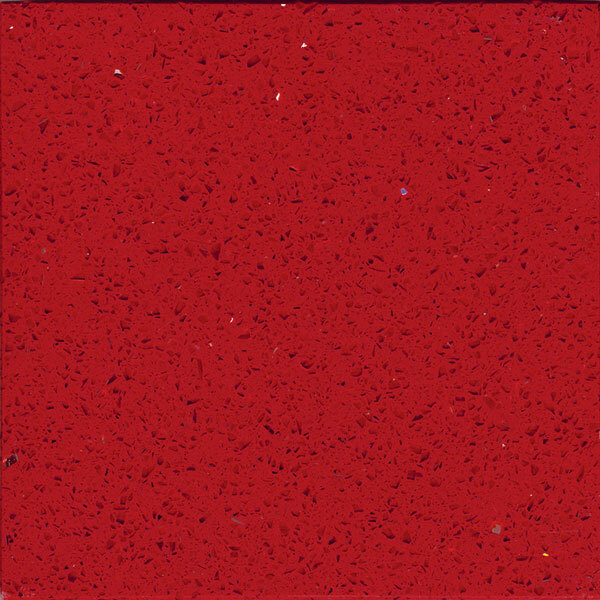 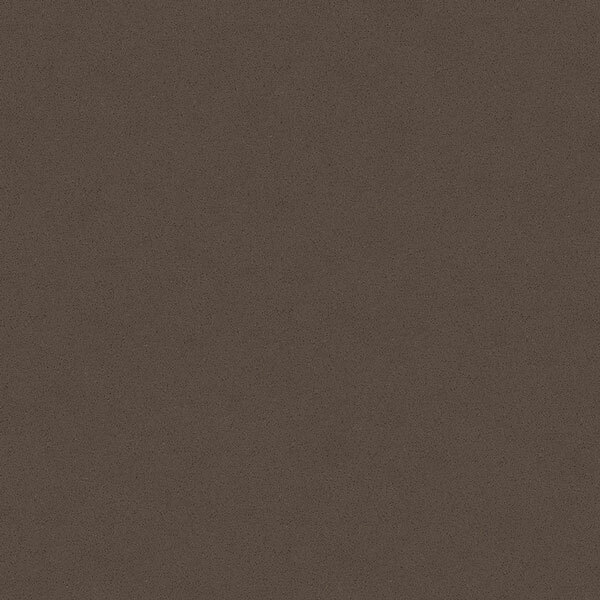 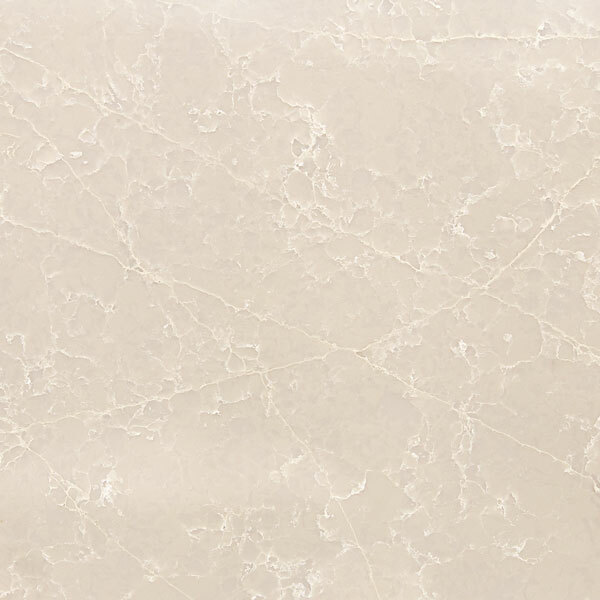 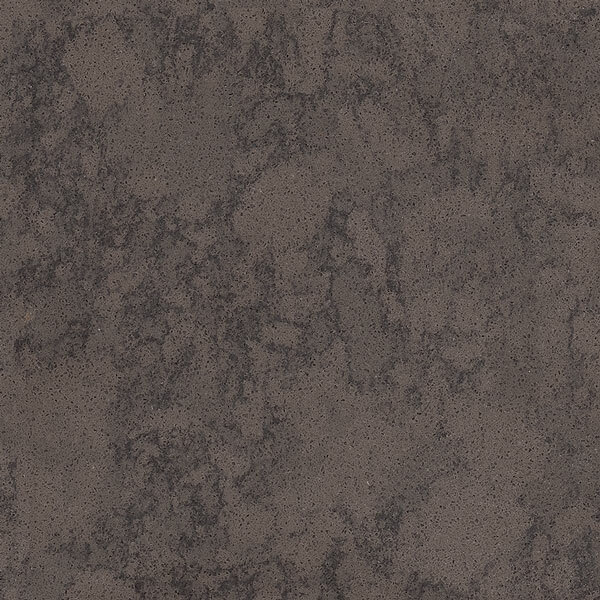 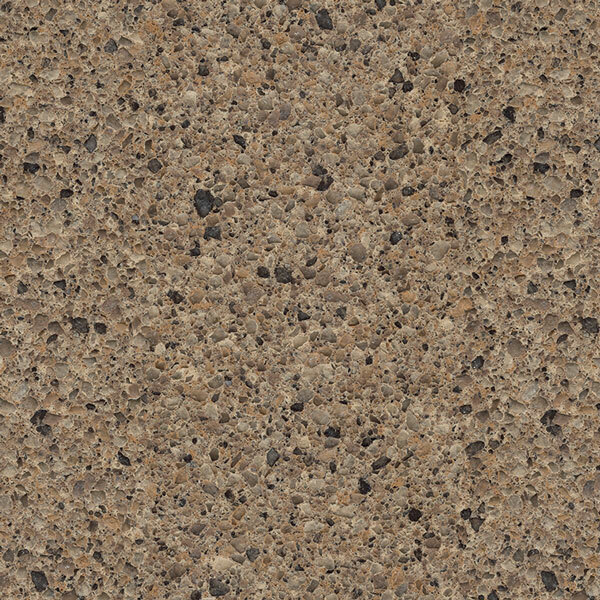 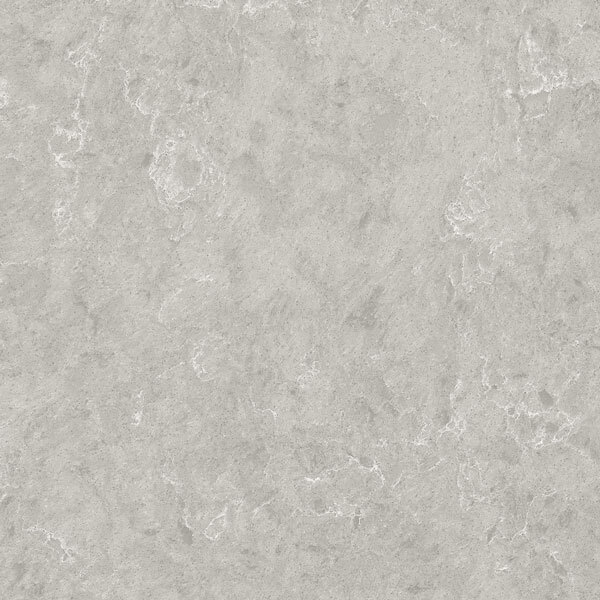 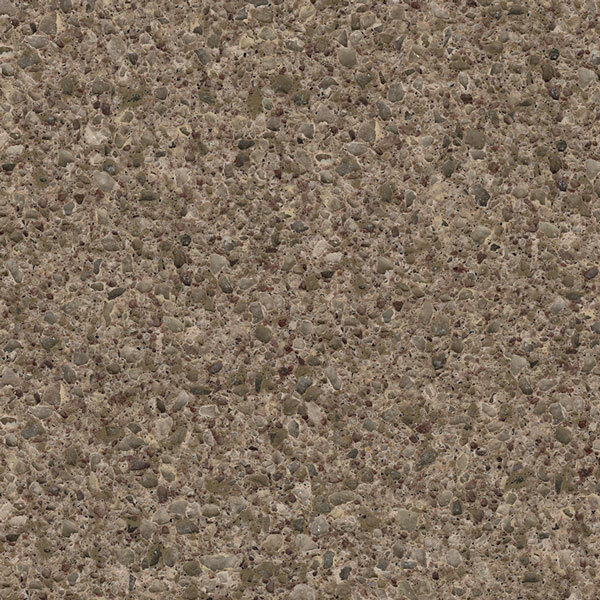 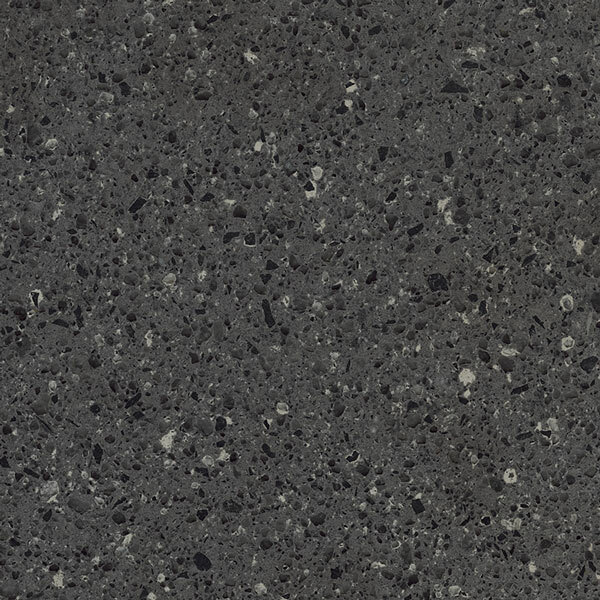 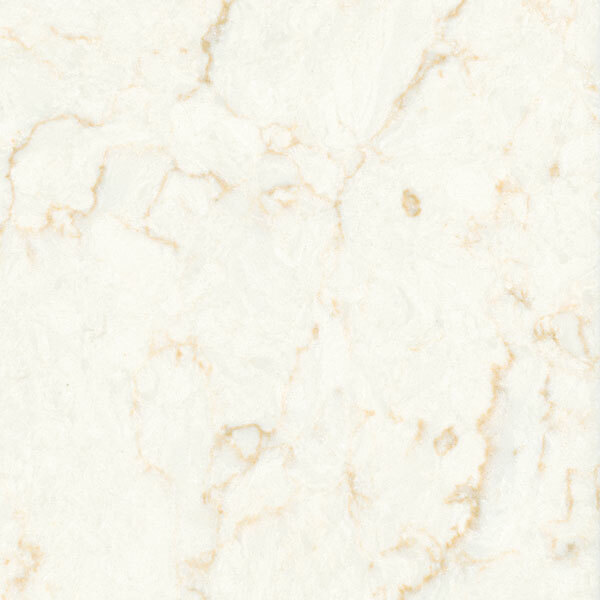  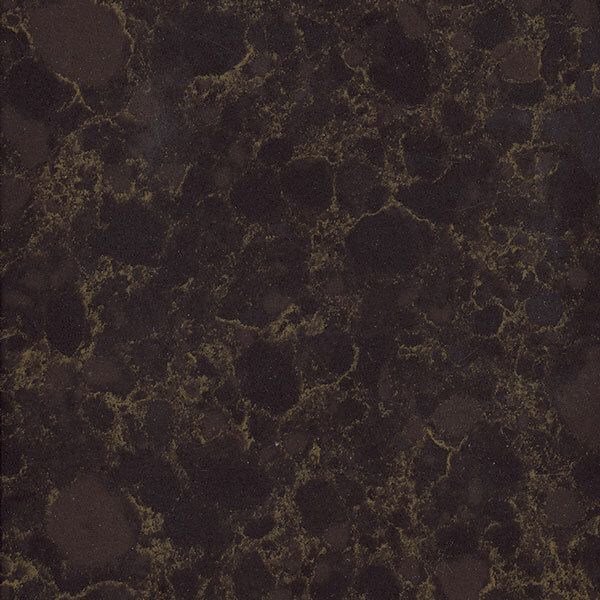  Made up of 93% quartz, Viatera® is stain, scratch, crack and heat resistant. 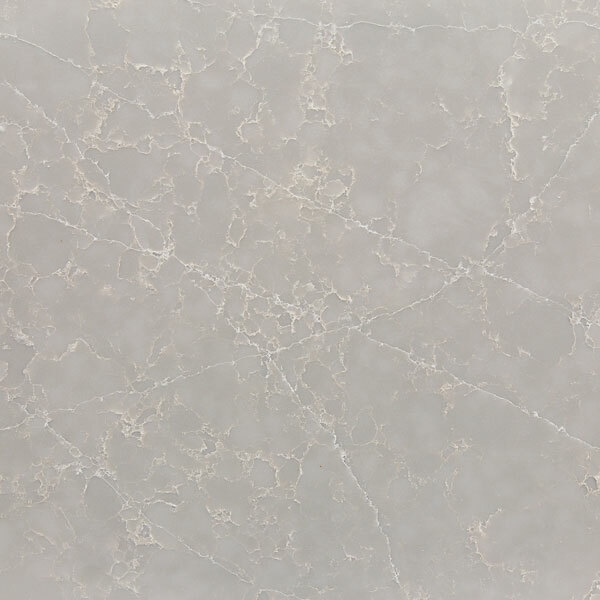 In addition to its timeless, nature-inspired beauty that’s guaranteed to last, this unparalleled level of strength means that designs brought to life with Viatera® will be around for a very long time.